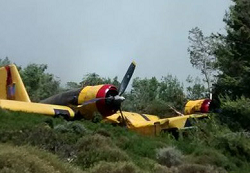 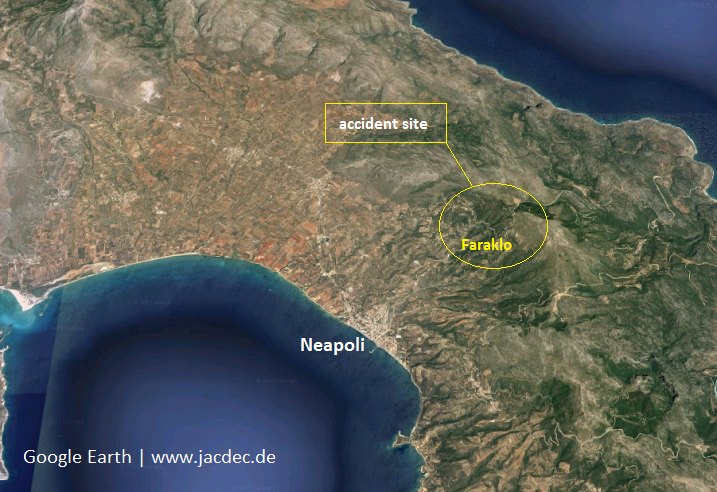 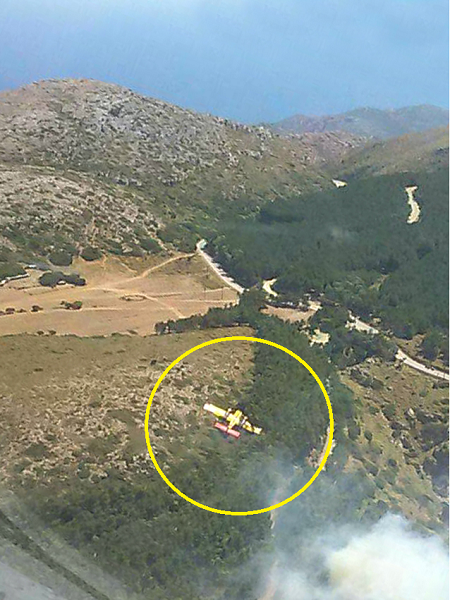 The Canadair CL-215 was on a fire fighting mission east of Neapoli, when the pilots encountered an unspecified technical problem. 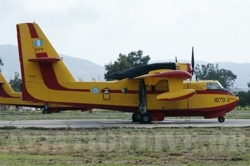 A landing on an airport or on water became unsuitable and the pilots elected to carry out a forced landing on upsloaping terrain near the village of Faraklo. 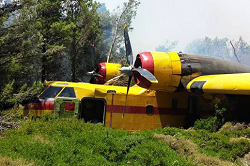 On landing the CL-215 ´s hull and wings remained intact allowing the crew to survive. 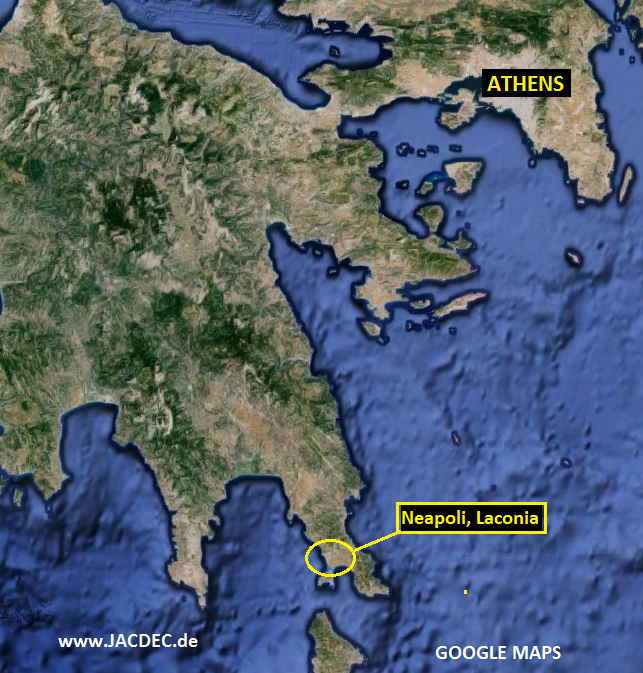 It is said by the greek military that all on board were in ‚good health‘.